Today’s multi-generational families are demanding more from their vacation experience. Indoors or out, the right recreational water setting can have a significant impact on your resort and your bottom line, transforming your hotel from a place to stay into a true stand-out vacation destination. Around the world, popular resort destinations are proving that adding “creative water” components can add to your bottom line. Combine this with the increasing number of resorts that are including indoor waterparks or major aquatic elements to their amenity mix, and it becomes very apparent that water is a key driver of sales and revenues. Research has shown that children and teens have a great deal of influence when it comes to selecting family vacation destinations. 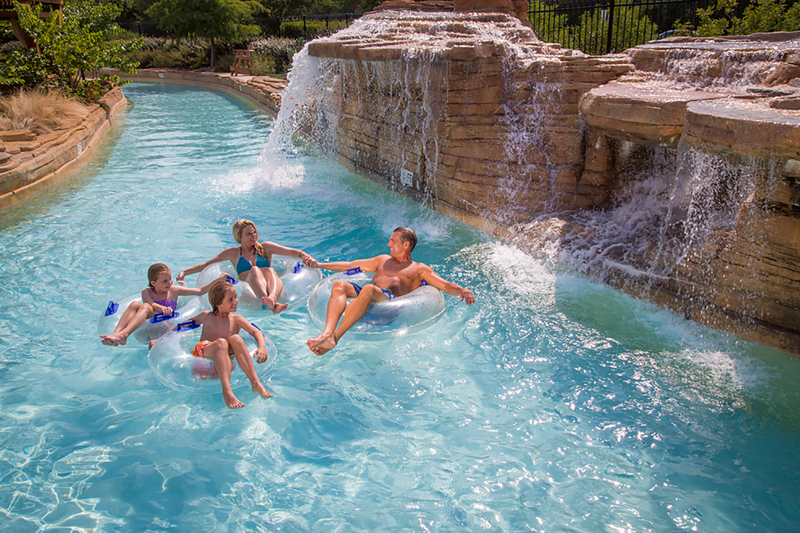 If your resort lacks the creative water amenities to attract this important demographic, your property may be falling short of the expectations of one of today’s key resort clientele. In today’s increasingly competitive market, your guests are demanding more and more for their vacation dollars. Creative water, done right, can deliver the experience today’s travelers want and increase the appeal and value of your property. When thinking about ways to attract new customers, increase length of stay, and bring in additional revenue, creative water deserves to be near the top of your to-do list. Learn more about ADG’s innovative approach to designing and building recreational waterfront settings and attractions for resorts.